Components » Phoca Gallery » Control Panel » [Parameters] button. Menu » Main Menu (e.g.) » Phoca Gallery Categories (e.g.) » Parameters - Component. If you are using Joom!fish, then you can set the parameters for the menu link in Joom!fish for selected translation. Equal Percentage Column width Set this parameter to yes, if you want all the columns in Categories View will have the same width. Hide Categories You can hide some categories in Categories view. These categories will be not displayed in category tree. This parameter is important if you work with plugin too. Let's say, we have two categories. 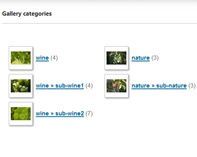 First category includes subcategories and we want to display it in category tree in our gallery. 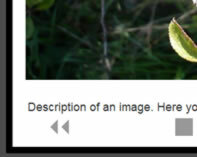 Second category includes images which we want to display in article (content). If we will create menu link to gallery, we set that category which includes images for using in plugin will be not displayed. 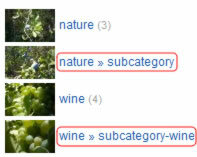 Then the category tree will not include images which are assigned only to display in article. Display Unaccessible Categories You can display or hide categories which user cannot access in categories view. If you want to have no border, just set 'transparent' value for this parameter (Border color: transparent). If you want to have no border, just set 'transparent' value for this parameter (Border color (mouseover): transparent). Setting margin can exert influence on number of displayed thumbnails on the site. Setting padding can exert influence on number of displayed thumbnails on the site. This parameter is used in case you want to display name of categories (albums) but not name of images (as categories are displayed e.g. 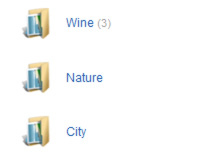 with folder icon, it is good to display their name below the folder icon image). Set if categories (subcategories) should be displayed in Category View or not. In case the pagination is enabled, you should set if subcategories will be displayed on each page. 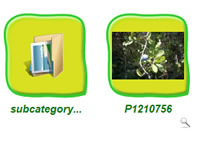 Category can be displayed as folder icon or instead of folder icon there can be displayed image from this category. Set if link to parent category should be displayed or not. Set if link to Categories View (list of categories) should be displayed or not. 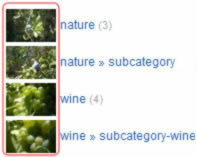 Pagination (Category View) Set pagination values for Category View. Set if categories (subcategories) should be displayed in Category View or not. But be aware, there are two parameters with the same name. Display Categories in Category View (Categories) to YES. Display Description Set if the description will be displayed below the image or in a Lightbox. Slideshow Delay Slideshow Delay in seconds. Slideshow Pause If user goes over the image and this parameter is enabled, the slideshow will stop (pause). 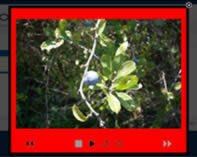 Slideshow Random The slideshow will begin with random image. 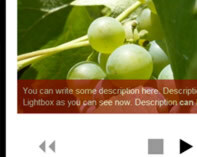 Phoca Gallery Width You can set the fixed width of Phoca Gallery box. Enable or disable User Control Panel (User can create category and upload images here). Maximum Description Characters Set maximum of characters they can be written by users into description form. Maximum Upload Size (in bytes - front,admin upload) Maximum Upload Size of an image. You can enable or disable Java Uploader for the frontend. Enable Java Uploader In Administration You can enable or disable Java Uploader for the administration. You can display or hide the Start Cooliris Button below the image. Cooliris slideshow can be started by users who have no Cooliris support in their browser with this button. Cooliris Image You can set if the main image displayed in Cooliris slideshow will be the original image or the large thumbnails (it should depend on image size). 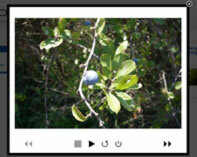 Switch Image Enable or disable Switch (swap) image behaviour. Switch Image width Width of main Switch image. Switch Image height Height of main Switch image. Overlib Overlay Opacity Set opacity for overlib effect. If yes, watermark will be created in your images. For creating watermark you must upload your own watermark image (PNG format) into your category folder placed in /images/phocagallery/ folder. 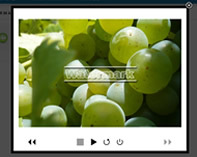 For each category and for each thumbnail size (large, medium) you can select different watermark image. 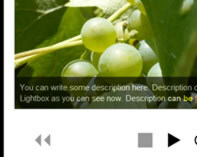 Name of watermark image must be 'watermark-large.png' (large thumbnails) and 'watermark-medium.png' (medium thumbnails). 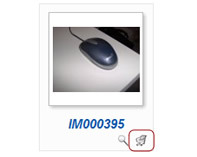 You can assign an image to a product from your VirtueMart e-shop. Go to Phoca Gallery » Gallery » New or Edit. Add ID of a product into the VirtueMart Product Id input box. Go to Default Settings or to Parameters Component (if you have created a link to gallery) and enable this parameter (Display VirtueMart Link). Display Statistics Pane Display or hide statistics pane. 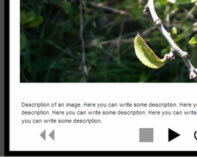 Display Last Added Images Statistics Display last added images. Number of Last Added Images Set number of displayed last added images. 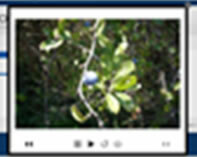 Display Most Viewed Images Statistics Display most viewed images. Number of Most Viewed Images Set number of displayed most viewed images. You can display EXIF information of an image in Popup window. Google Maps API Key Set your Google Maps API Key. Display Geotagging (Categories) Display Geotagging in Categories View (instead of standard list of categories). Categories - Geotagging Longitude Set longitude. Categories - Geotagging Latitude Set latitude. Categories - Geotagging Zoom Set default zoom. Categories - Map Width Set width of the map. Categories - Map Height Set height of the map. Display Geotagging Icon Display or hide Geotagging icon in image box in Category View. Display Geotagging (Category) Display Geotagging in Geotagging pane, in Category View. Category - Map Width Set width of the map. Category - Map Height Set height of the map. Pagination Thumbnail Creation This is very important parameter. If you set it to 'no', thumbnails will be created from all images you add to your gallery. If you set it to 'yes', thumbnails will be created only from images which will be listed in Gallery list. This is helpful if your server doesn't have CPU resources for thumbnail creation of all images at a time or you have a lot of images in your gallery. E.g. you want to add 100 images into your gallery via Multiple Add function. You know, your server doesn't create all images at a time, so you go to Phoca Gallery --> Images (Gallery in v.1.8.x) and at the bottom of your site, you select e.g. 'Display Num 10' (only 10 images will be listed). In 'Default Settings' you set 'Pagination Thumbnail Creation' parameter to 'yes'. Then you go to 'Multiple Add' function and add 100 images into your gallery. All 100 image filenames will be stored in your database but thumbnails will be created only from first 10 images. If you want to create thumbnails from the next 10 images you go to the second site in your Gallery list site and thumbnails of the next 10 images will be created. Clean Thumbnails If you set this parameter to 'no' (default), thumbnails of images which are not more on the server disc will be not removed. 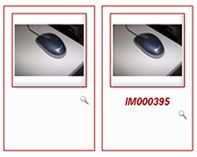 If you set it to 'yes', thumbnails of images which are not more on the server disc will be automatically removed. Please, be aware, because if you enable this parameter and your gallery is extensive, it can take time and CPU resources to find the unused thumbnails. 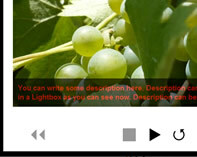 It is recommended to disable this parameter and delete the unused thumbnails manually. Enable Thumbnails Creation You can stop the thumbnails creation while processing. Then you can enable it in Default Settings. 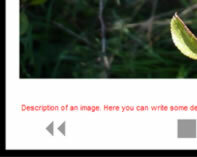 Enable Picasa Image Loading Set if Picasa image loading will be enabled. 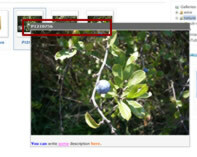 Picasa image loading works only with support of JSON functions and allow_url_fopen parameter enabled in php.ini. Enabling this function and loading large albums from Picasa can slow down server. Loading images can be cancelled because of not enough memory or not enough time. 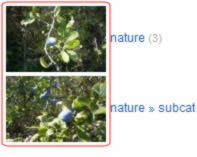 If you will load Picasa images into a category, all previous Picasa images and their settings will be removed in this category as images and their settings are managed in Picasa albums. Icon Format This parameter will be used in relation to Themes. You can set if the used icon images are GIFs or PNGs. If you want to change Thumbnail settings (width and height), you must do it before uploading and adding images into the galleries. Or you must delete all thumbnails in your images/phocagallery folder (if any exist) before making these changes. If you set the image size for your large thumbnail to e.g. 200px x 200px, large thumbnails will be created with size 200px x 200px. You must change the settings in: Components » Phocagallery » Control Panel (Gallery v1.8.8) » [parameters] button. Versions prior to 2.1.0: If you want to display them in this size in the front end, you need to change the parameters in Parameters Component too.